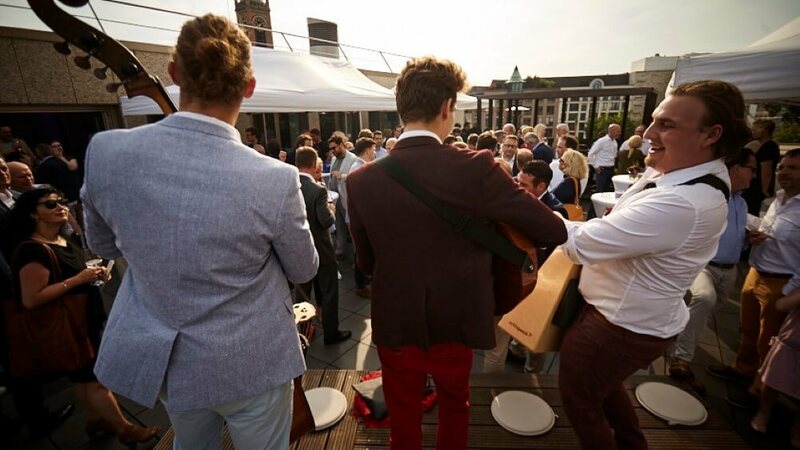 From yacht parties to corporate shows and weddings, we specialise in bespoke luxury events around the world. Consisting of musicians from around the globe, The Odd Socks can perform in nine languages. 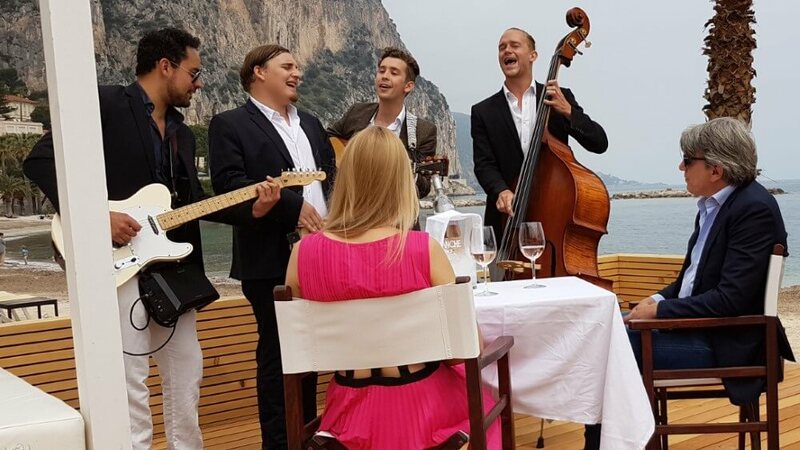 Whatever the nationality of your guests or clients, they specialise in playing the right song at the right moment. The right band for you? "You were amazing. Thank you for Saturday. It was so special for us all." "Always a fantastic addition to any event! Their music creates a happy atmosphere and they are true crowd pleasers who are very easy to work with. I would highly recommend them!" Odd Socks have many years experience working at events large and small. If you have any questions about what we offer please feel free to get in touch and a member of our team will get back to you as soon as possible.